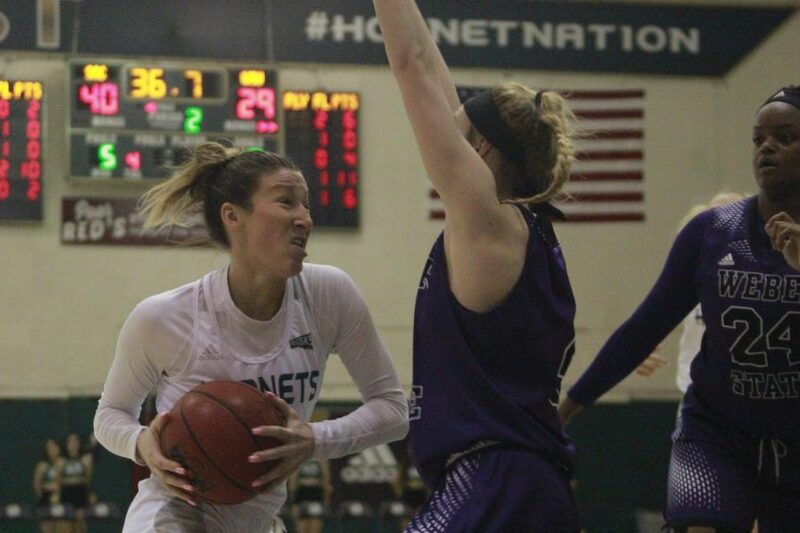 Sac State junior forward Kennedy Nicholas shoots a free throw during the Hornets 77-62 win over Weber State at the Nest on Saturday. 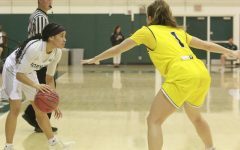 Nicholas had 20 points and 12 rebounds (5 offensive) and four blocks for her fifth double-double in the last six games. 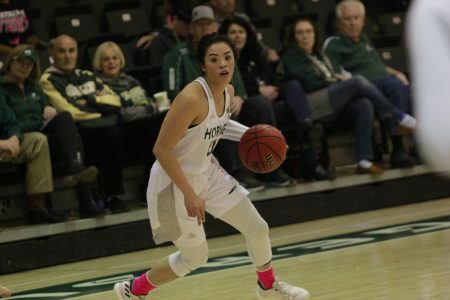 The Sacramento State women’s basketball team got back in the win column with a dominant 77-62 win over the Weber State Wildcats Saturday at the Nest. 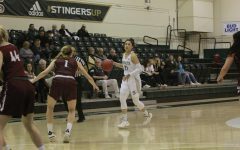 The Hornets (8-10, 4-6 Big Sky) controlled the entire game and led the Wildcats (4-17, 1-10 Big Sky) for more than 36 minutes of the 40-minute contest. 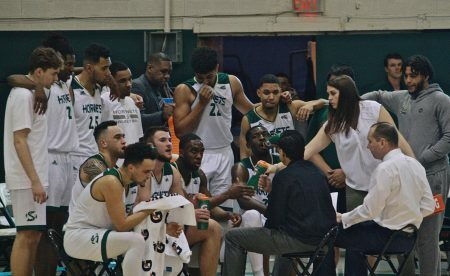 Sac State set the tone in the first half leading by 14 at intermission, and came out of the locker room erasing any hope for Weber State to make a comeback. Four minutes into the third quarter, the Hornets had their largest lead at 22 and never looked back. 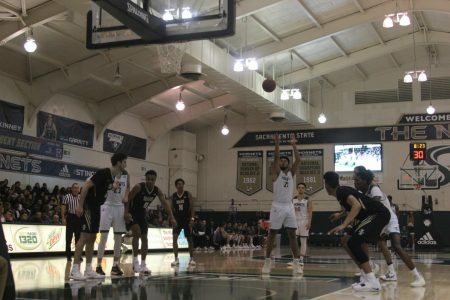 In Thursday’s game against Idaho State, the Hornets were plagued by one bad quarter once again and only managed to score four points in the second quarter. 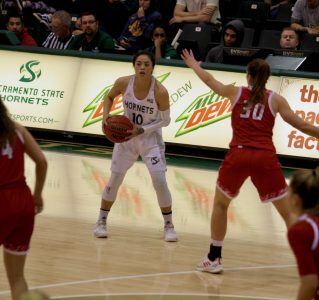 Sac State junior guard Hannah Friend said that unlike in the last game, the Hornets had four well-played quarters on both sides of the ball, which the team has not been able to pull off consistently this season. 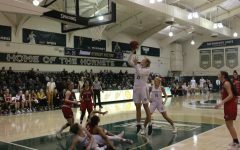 Sac State junior guard Claire Bady prepares to shoot during the Hornets' 77-62 win over Weber State on Saturday at the Nest. 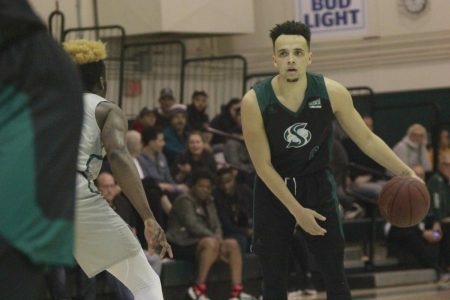 One key difference was on the boards as Sac State outrebounded Weber State 46-35 in Saturday’s contest. 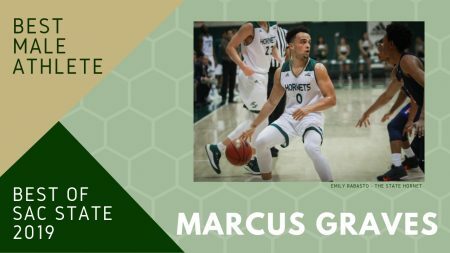 The Hornets also set a season-high of 22 assists on 28 baskets. 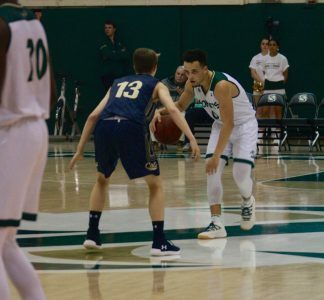 Friend and junior forward Kennedy Nicholas each produced a double-double which helped lead their team to the decisive victory. For the 13th time this season, Friend led the team in scoring with a game-high of 26 points on 8-15 from the field (5-8 from three) while adding 10 rebounds in 28 minutes of action. Nicholas had 20 points on 9-15 from the field, 12 rebounds (5 offensive) and four blocks. Saturday marked the 10th time this season that Nicholas had a double-double and her fifth in the last six games. 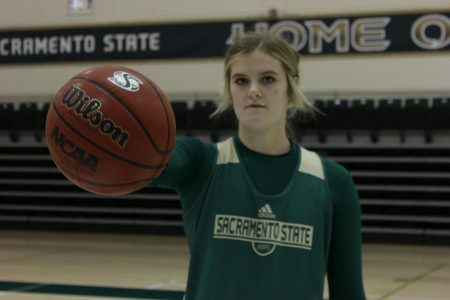 She currently leads the Big Sky Conference in double-doubles. 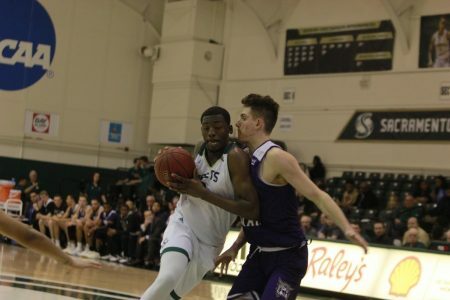 Not only is Nicholas one of the best rebounders in the Big Sky, but in the entire country. She currently ranks 5th in the nation in offensive rebounds per game and 8th in total rebounds. 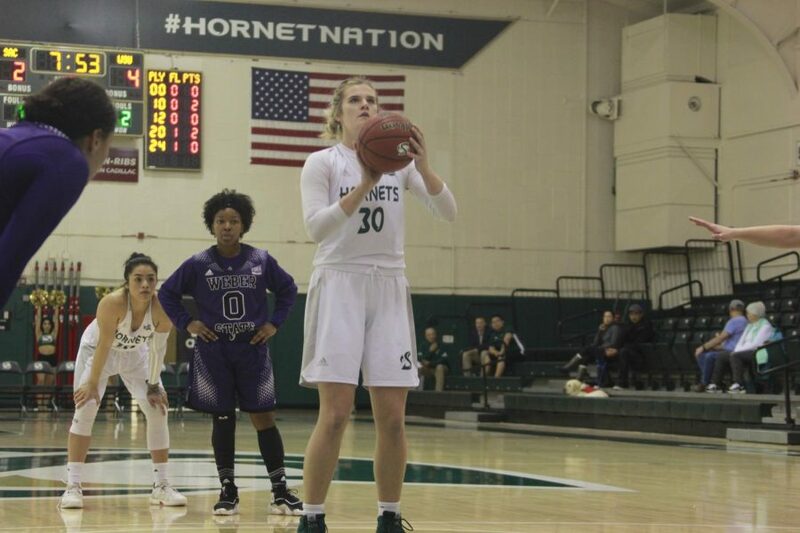 Junior guard Gabi Bade was the only other Hornet to score double-digits having 11 points on 4-6 from the field (3-5 from three), five rebounds and three assists. The Wildcats were led in scoring by senior guard J’aiamoni Welch-Coleman who played every second of the 40-minute contest. Coleman had 20 points on 7-14 from the field (5-5 on free throws), eight assists, six rebounds and three steals. 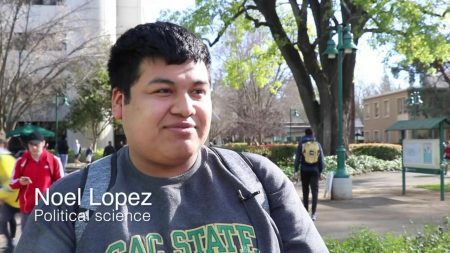 Sac State plays their next game Thursday against the Portland State Vikings (15-4, 7-3 Big Sky) at 7:05 p.m. in Oregon. 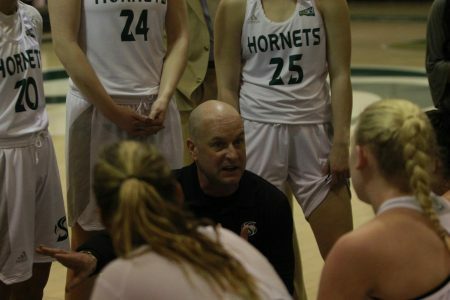 The Hornets return home to the Nest on Feb. 11 for a doubleheader with the men’s basketball team. The women take on the Northern Colorado Bears (13-6, 8-2 Big Sky) at 5:05 p.m.